BMW G 310 GS – All About BMW G 310 GS ✓ Specification ✓ Price ✓ Mileage ✓ Color ✓ Features ✓ ABS ✓ Comparison ✓ Images. 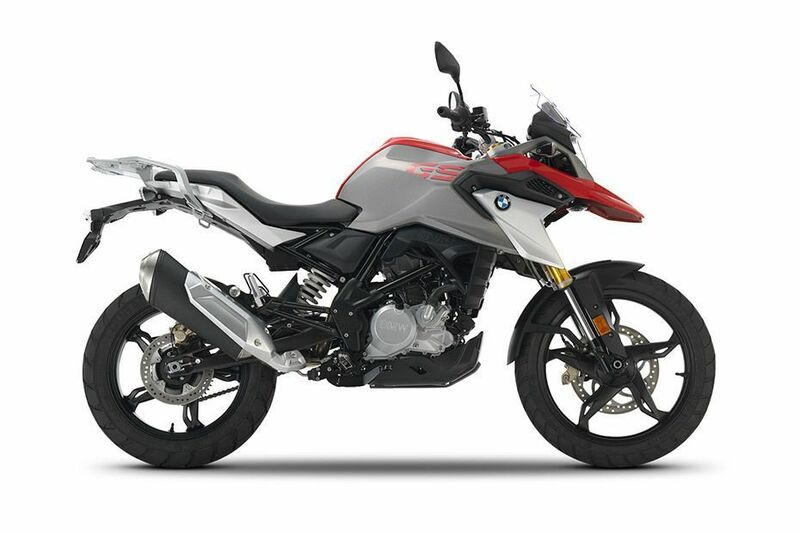 BMW Motorrad lunched the most awaited adventure tourer bike G 310 GS in India. 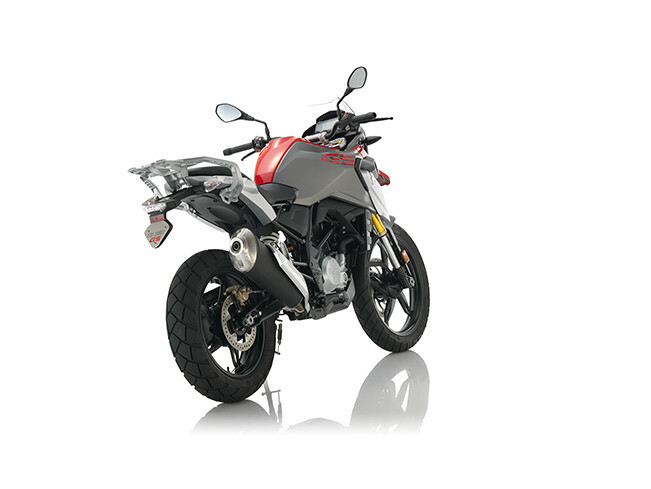 The G 310 GS is an entry level adventure tourer from BMW Motorrad. 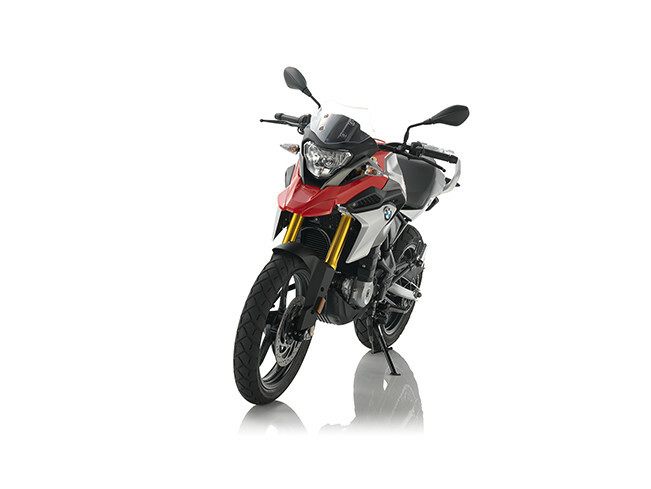 The BMW G 310 GS is designed to tackle the urban jungle, highways and some off-road terrain. The raised suspension, minimal bodywork, sleek profile and the upright seating make it versatile of being a decent off roader while being comfortable for long tour. 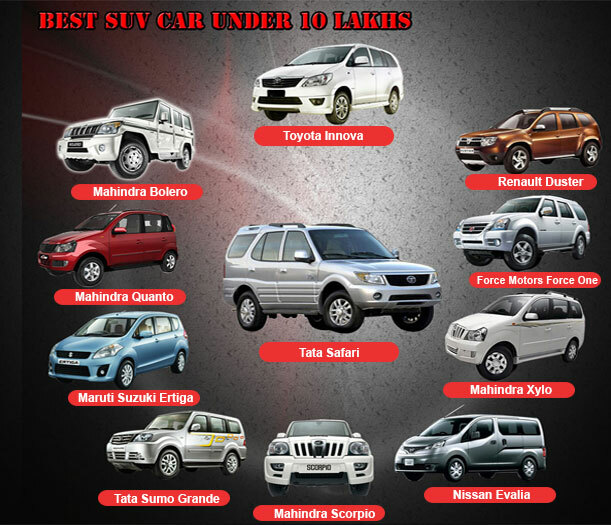 It will come with a considerably high seat height, bigger tyres and a tough, adjustable windshield. 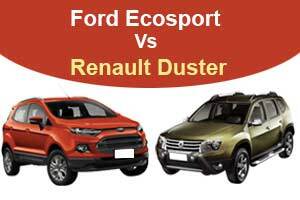 This a soft roader and hence gets a set of alloy wheels, instead of spoked wheels that can tackle off-road terrain efficiently. 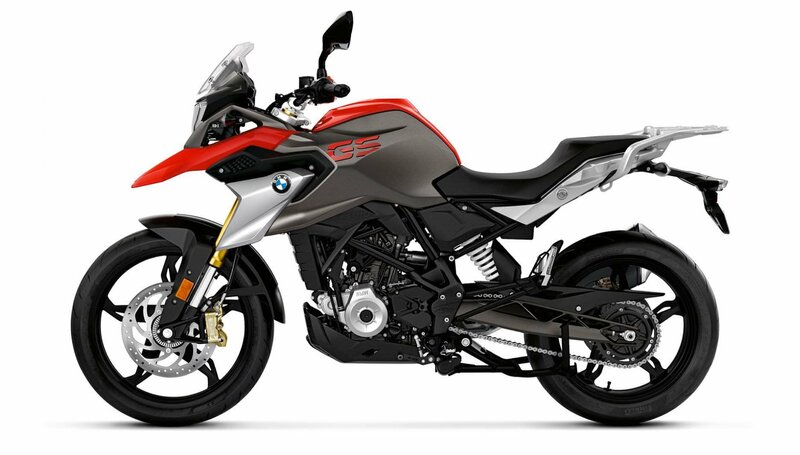 The BMW G 310 GS is powered by a a unique backward-tilted 313cc, fuel-injected, liquid-cooled, single-cylinder engine. The engine generate maximum power 33 Bhp at 9500 rpm and maximum torque of 28 Nm at 7500 rpm. The engine is mated to a 6-speed gearbox. The suspension duties are handled by 41mm upside-down forks up front and a monoshock at the rear, with 140mm of travel at the front and 131mm at the rear. Braking duties are handled by a single 300mm disc with a 4-piston caliper up front, while the rear gets a single-piston caliper clamped onto a 240mm disk. The Anti-Lock Braking System (ABS) comes as standard. 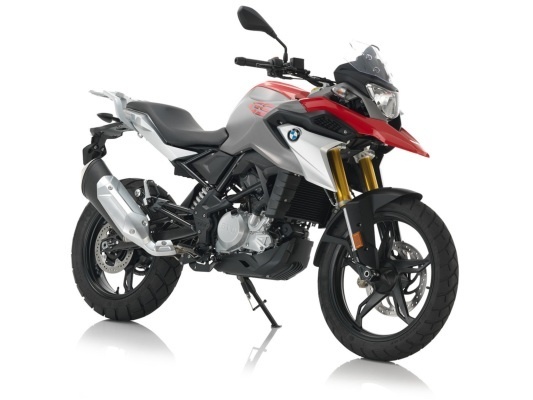 The BMW G 310 GS is designed to tackle the urban jungle, highways and some off-road terrain. 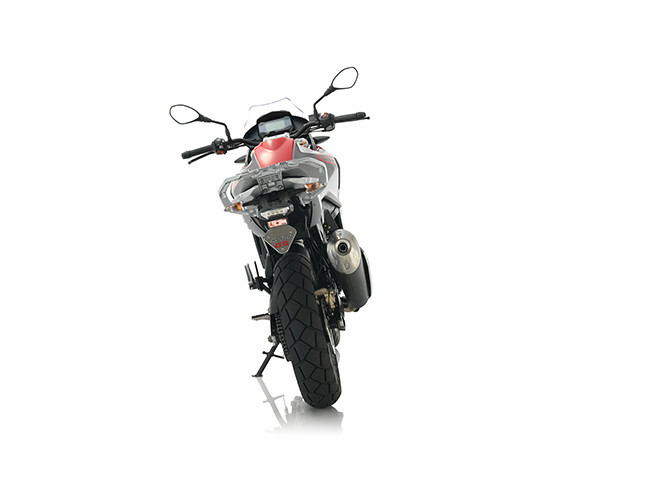 Its stubby front beak, radiator shrouds, headlamp cowl, tank design and a luggage rack are reminiscent of its elder sibling, the R 1200 GS. The raised suspension, minimal bodywork, sleek profile and the upright seating make it versatile of being a decent off roader while being comfortable for long tour. 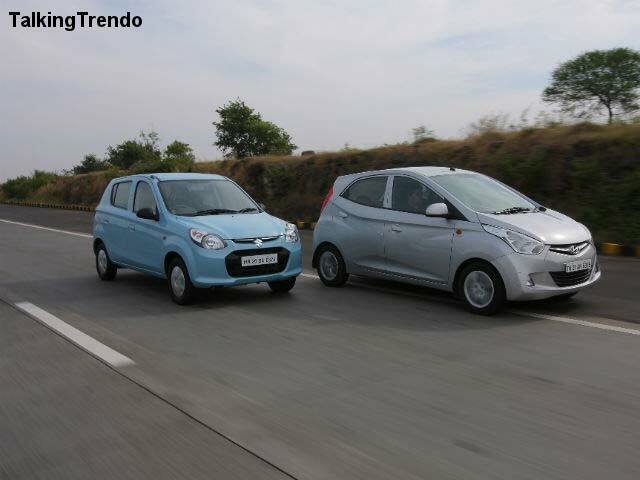 It will come with a considerably high seat height, bigger tyres and a tough, adjustable windshield.